Last week I wrote about how someone criticized my answer to “What one sentence can change the world if every human being would live by it?” because they don’t like the fact that people like me can make money from blogging or writing guides. While I could have argued with him on the internet, that would have simply been counterproductive. Thankfully though, I was able to gain a seed of inspiration from him. You can try that too when somebody criticizes you. Instead of reacting negatively to criticism, why not attempt to gain something from it? One of the first reactions you’d likely do when you get criticized is to get angry, fight back and try to prove yourself right. That would likely lead to unnecessary fights with each side stubbornly defending their points to the exclusion of everything else, and that can only lead to trouble. Avoid it and opt for a more rational and reasonable response instead of simply getting into a fight. It’s said that some of the best teachers are dissatisfied customers. Feedback is invaluable as they’ll give you ideas on how to improve and ideas on what you should avoid. Make use of them when you can. For example, it’s thanks to people saying that “poverty is hopeless” that I was able to write about how you shouldn’t kill dreams as it keeps poor people in poverty. You will need to take things with a grain of salt though as not all feedback is good. In those cases, it’s best to ignore unreasonable criticism. You will feel more of this on your journey to success. The more successful you become, the more people will unjustly criticize you for it. Even if you worked hard to rightfully earn what you have, people will say you were just “lucky” or that you “cheated” or did something wrong. They do that to make excuses for their OWN failings. Ignore them and keep improving your own life. The worst thing you can do is sacrifice your success in order to join fake friends in their level of failure. 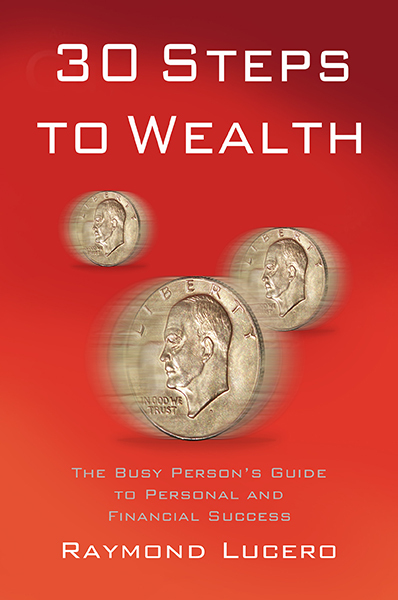 John Maxwell said that if you get kicked in the rear, it means you’re out in front. Again, people have different opinions and perspectives in life and they will usually criticize those who don’t conform to what THEY like. It’s one thing to receive corrective feedback when you’re wrong, but getting criticized for daring to do better is something else. Whenever you try to do something great, people will almost always criticize you for it (some will praise you too, but criticism usually hurts more than how praise heals). Learn to ignore unjust criticism and continue doing what you think is right. Again, never sacrifice your success in order to fit in with everyone else. 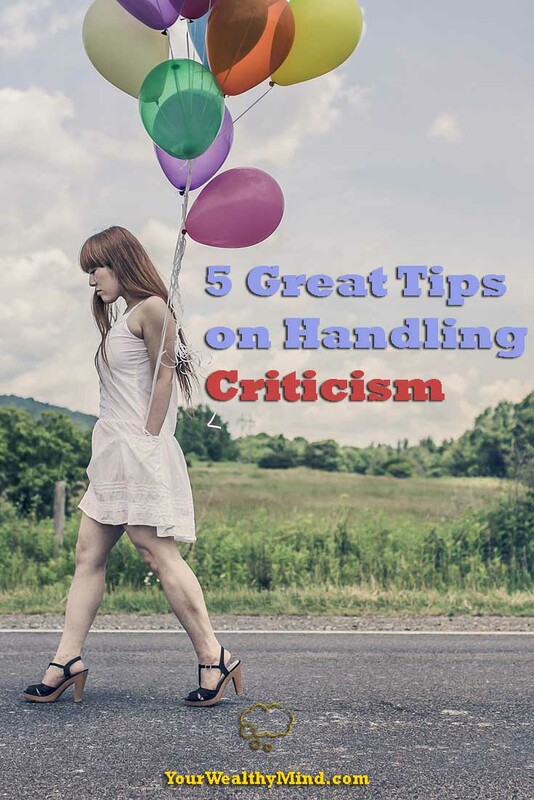 And those are our five short tips on handling criticism. Don’t take it emotionally, acknowledge different opinions, use corrective feedback, remember that some do it out of envy, and congratulate yourself for doing something worthwhile. Do you have your own tips on handling criticism? Tell us in the comments section below!